UniTorq offers a wide variety of mounting hardware and accessories to mount any UniTorq actuator to any quarter turn valve or damper. 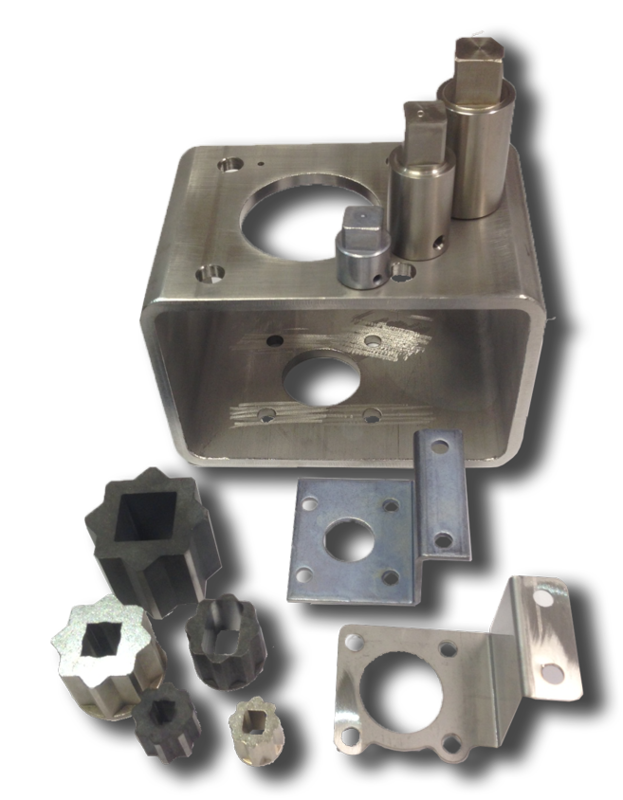 Options include brackets, couplings and ISO inserts. Consult your local representative or UniTorq for other products available.